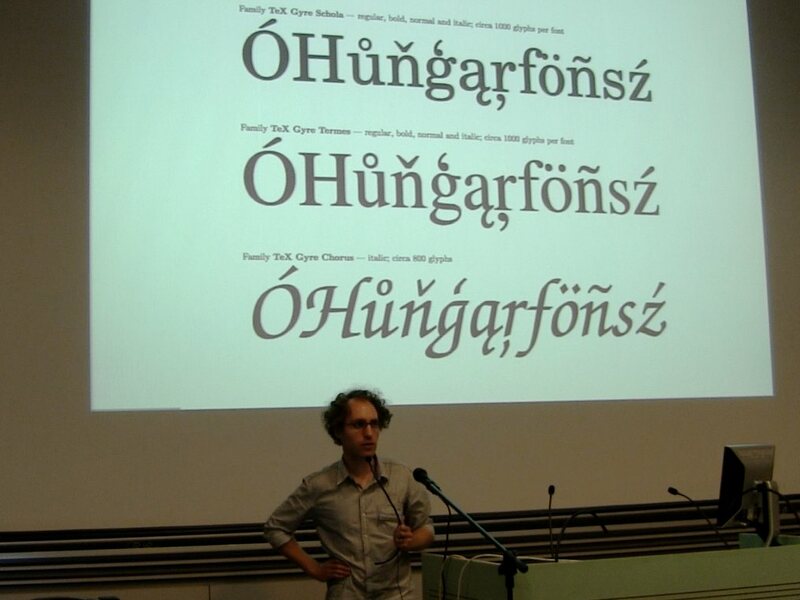 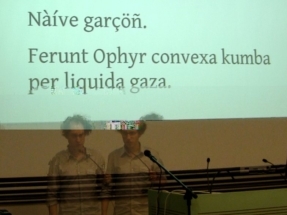 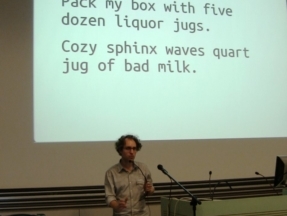 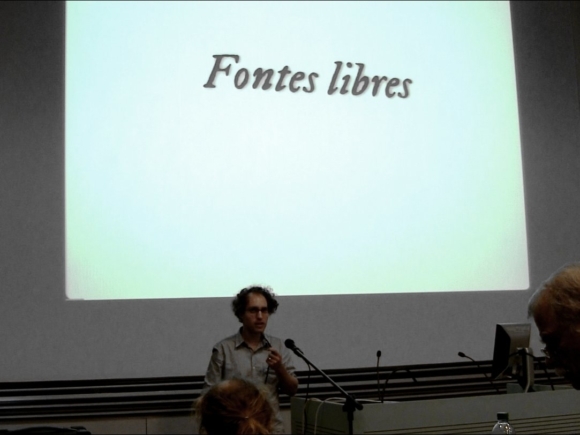 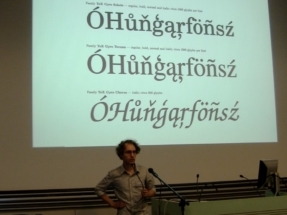 On July 9th 2012, I had the chance to give a talk about the libre/open source typography ecosystem, from the point of view of a print and web designer, at the RMLL meeting in the Geneva, at the invitation of Ale Rimoldi from the Scribus team. 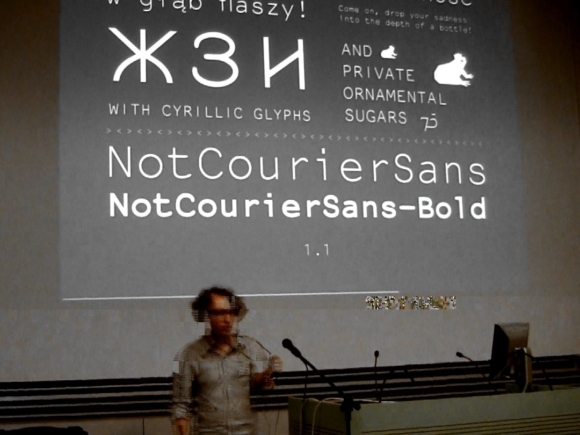 It was also a great occasion to meet with active promoters of FLOSS graphic design, such as Cédric Gémy (Afgral), Dimitri Robert (Libres à vous) and Pierrick Brunet (Scribus GSOC student), and to get a peek into the upcoming Scribus 1.6 (with support for footnotes, placed images, and much more! 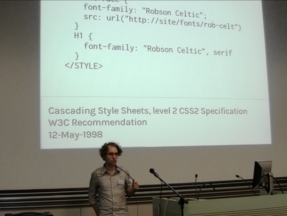 )… and even to get the hands dirty in some Scribus/python scripting workshops.